I have always wanted to try a detox or cleanse. I've never actually gone through with one though. I like food way too much. This all changed when I received FitTea. FitTea gives you all the benefits of a detox without having to give up the foods you love. Lose weight, remove toxins and have more energy while still maintaining my regular diet? Count me in! I received the FitTea Pro Pack which contains the FitTea Fatburner and 28 Day FitTea Detox package. The two FitTea products contain 100% natural ingredients that have been used all over the world for thousands of years for both weight loss and increased energy. The Fit Tea drink is a loose leaf tea that contains a powerful blend of Organic Green Tea, Oolong Wu Yi, Organic Rooibos, Ginger, Pomegranate, Guarana, Birch, Stevia, Corn and Honey Powder. Seriously, those are ALL of the ingredients! You only have to drink one cup of tea per day, ideally in the morning. The Fit Tea Fat Burner capsules have natural antioxidants like African Mango Extract, Apple Cider Vinegar, Green Tea Extract, and Acai Fruit. African Mango is on Dr. Oz's list of favorite choices for diet supplements. Two capsules should be taken with 8 ounces of water 30 minutes before breakfast and lunch. • Stay hydrated with plenty of water. • Exercise regularly 3-5 times per week. 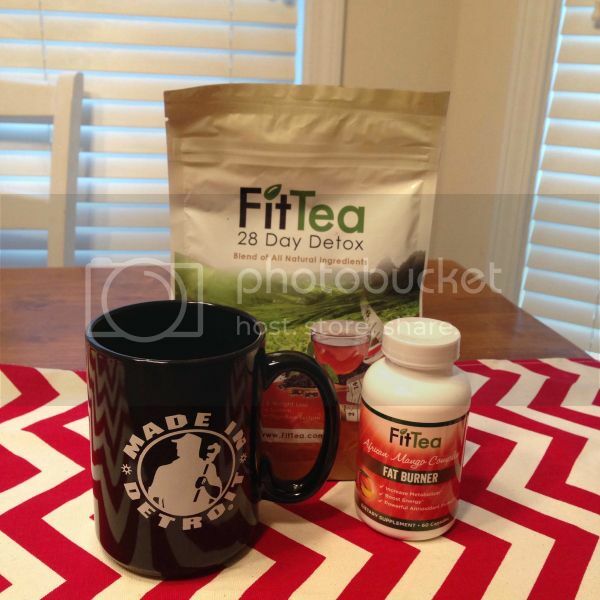 This morning, I started Day 1 of my 28-Day FitTea Detox. It certainly can't hurt to try a tea that not only tastes good, but is proven to work and will effectively help my current exercise program. I'm anxious to see how I look and feel in 28 days. I'll be back at the end of May with a full report. "Give us a few weeks and we'll give you a new waistline". 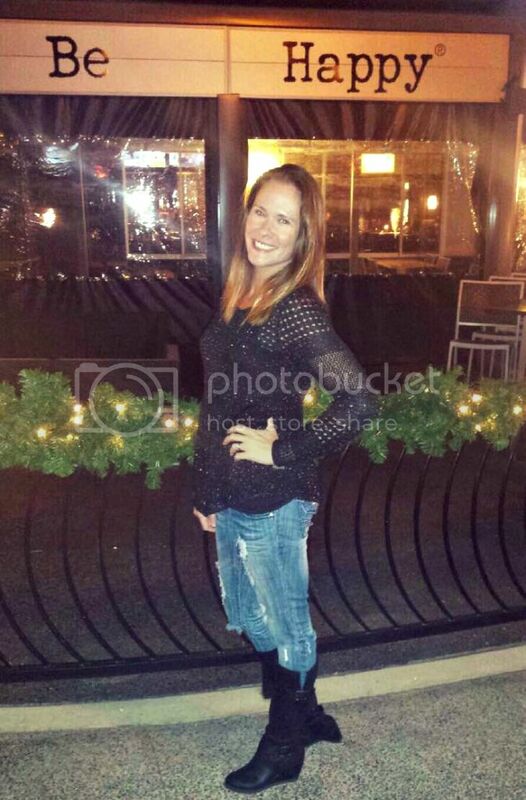 To see what other people think about FitTea and see their results, click here. In addition, FitTea also offers a caffeine free alternative which can be found here. I can't wait to read what you thought about it. I've always wanted to try something like this too, I just usually hate the taste. That sounds really interesting. I think I'm going to wait to see your results and then give it a try myself. If it works.